"It's part of a common syndrome, …. 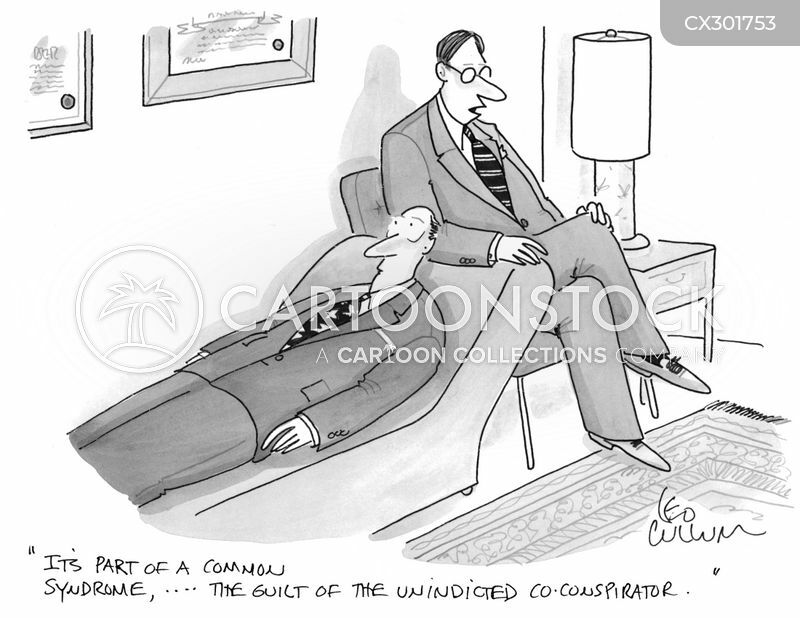 The guilt of the unindicted co-conspirator." 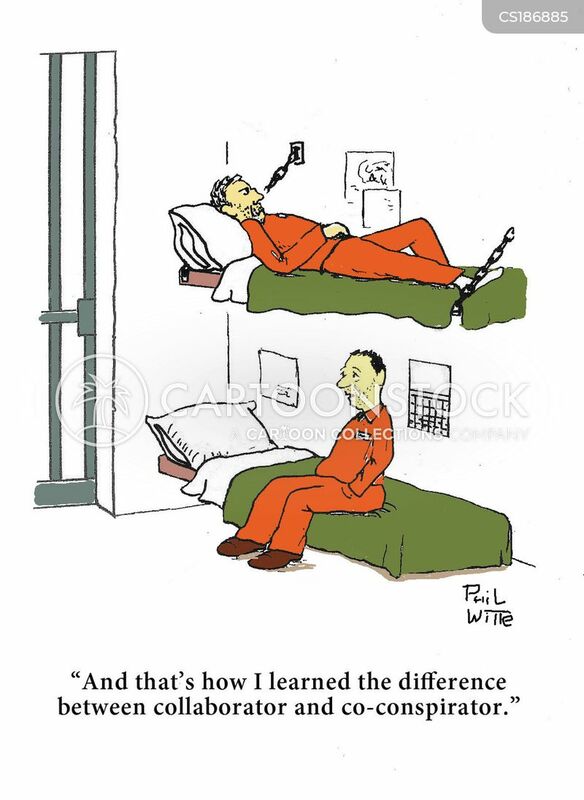 "You can lie to the prosecutor but don't ever lie to your co-conspirators." 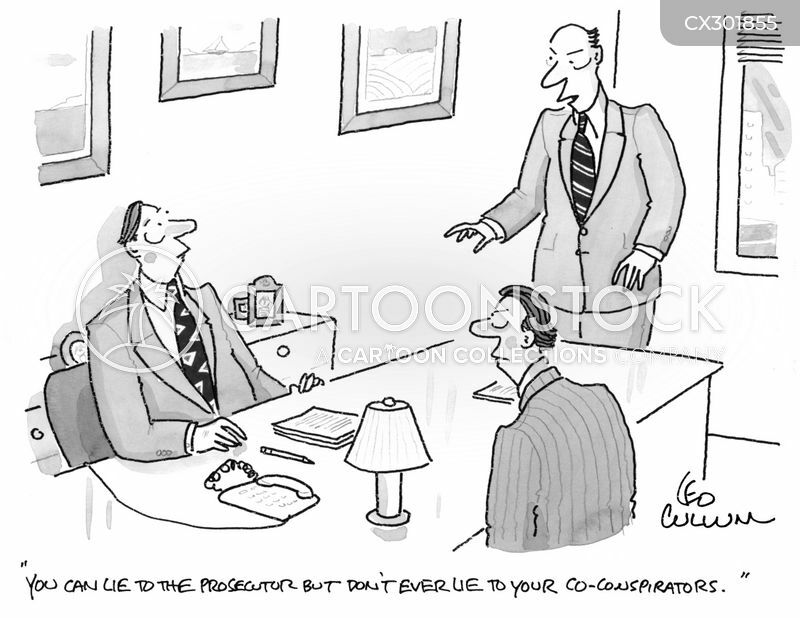 "And that's how I learned the difference between collaborator and co-conspirator."